Review ... Molto accogliente e perfetta. C'era tutto quello che poteva servire in vacanza. Ci siamo trovati benissimo! 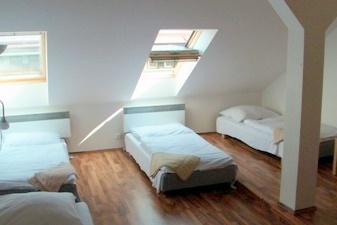 Private and shared comfortable and well equipped Apartments in the down town of Prague. 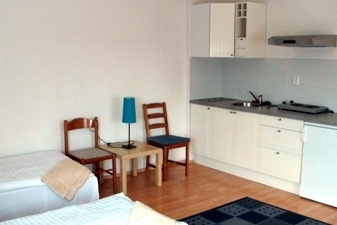 Please note that over the New Year period you can book our Apartments with a min. 3 nights stay. Private, spacious rooms, Bathtubs, showers, SAT/ TV, Radio, Heating, Fully equipped Kitchen, all rooms are ensuite (Bathroom in room), 24 hour hot water. 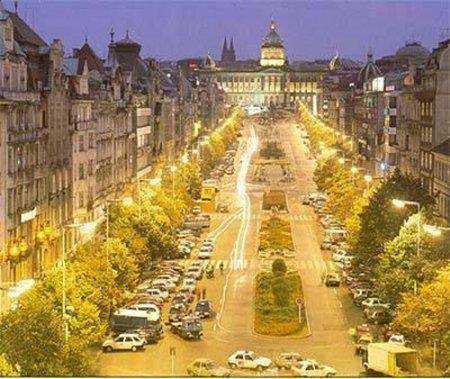 Even though we are in the heart of town our street is calm, but as soon as you start walking towards Wenceslas square the rush slowly starts to hit you. 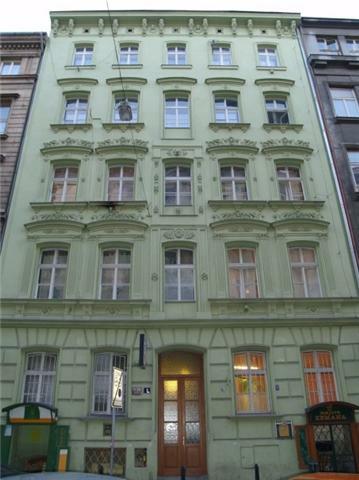 Everything you want to visit in Prague like St. Wenceslas square, the National Museum (2min), Old Town Square (6min), Charles Bridge (10min), Prague castle (20min), all the pubs, clubs and restaurants, even the red light district are all within walking distance of our hostel and apartments. Metro MUZEUM and all the trams pass by so you can jump in and travel to any place outside the centre easily. In the same building. Typical Czech restaurant. The payment is upon arrival and highly preferable in cash as for a credit card payments there is a 4% administrative fee. By Metro (underground-subway)- Get off at Metro station Muzeum line A (green) or line C (red), and with your back to the National Museum walk down and turn on the first street to your left that Krakovska street hence our name, there is a KFC restaurant on the corner, walk up until you reach building number 3, thats us! Its just a 3 minute walk, approximately 150m.